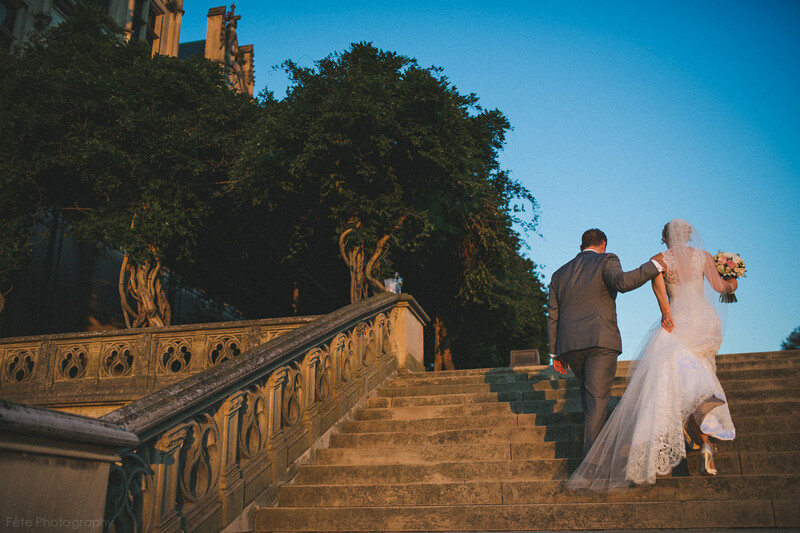 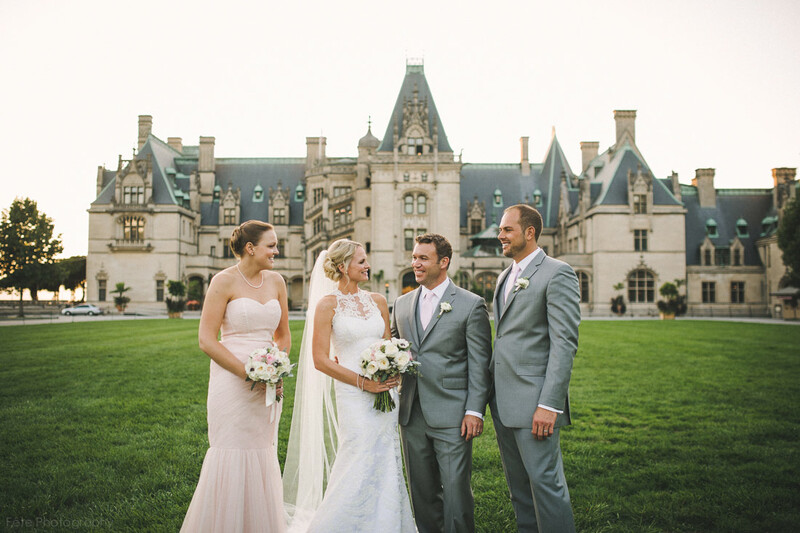 Jessica and Jon had a destination wedding at the Biltmore Estate in Asheville. 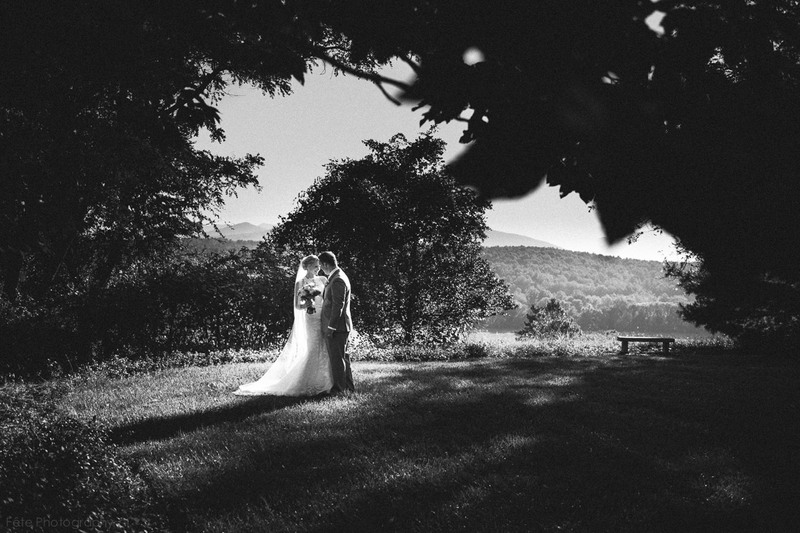 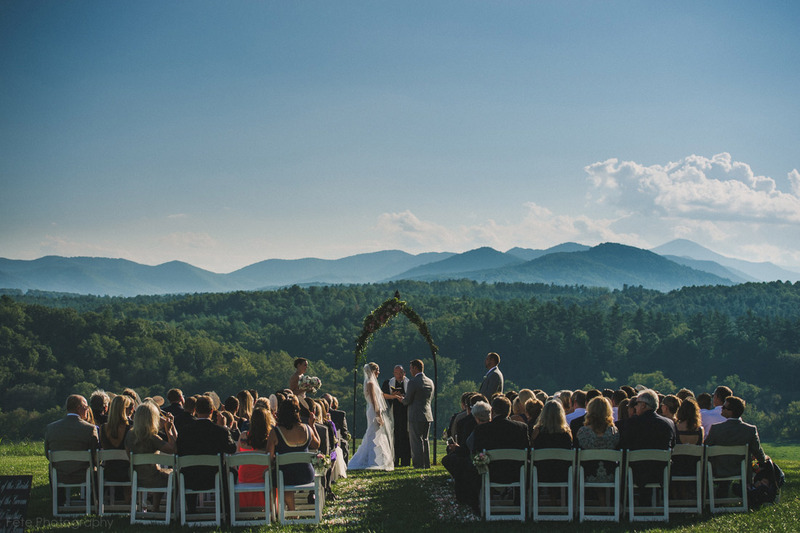 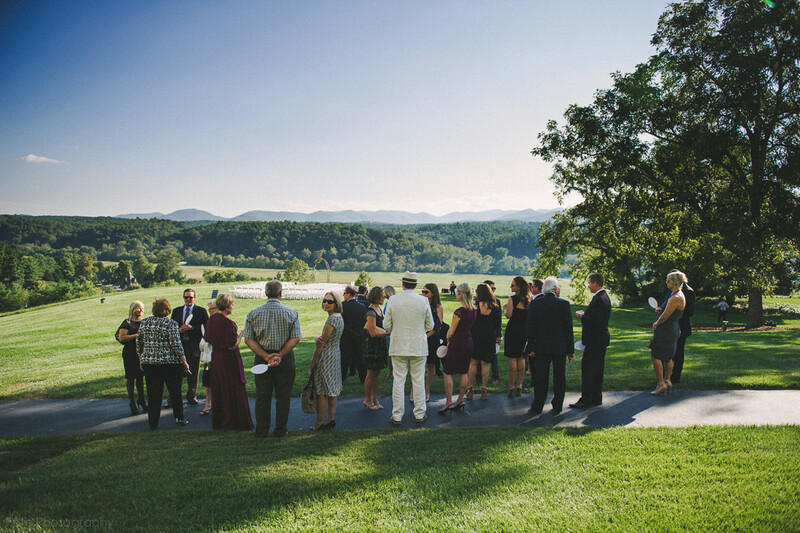 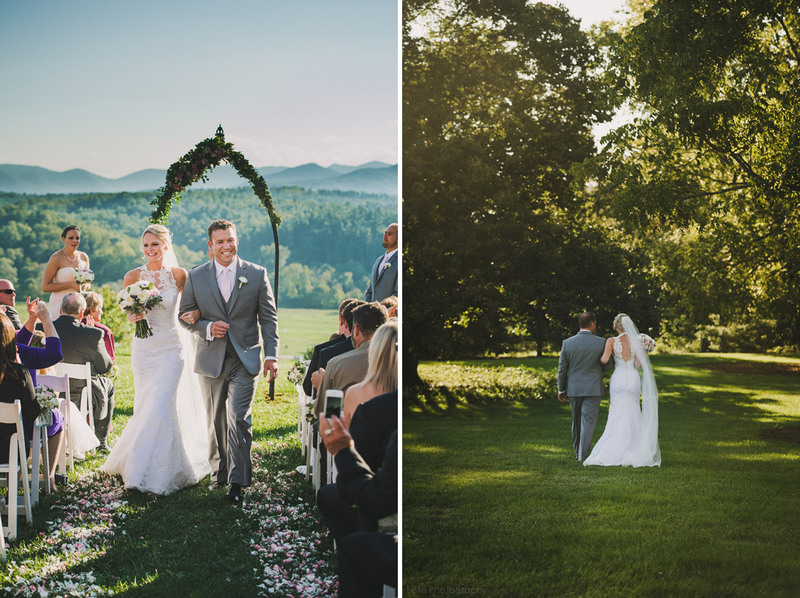 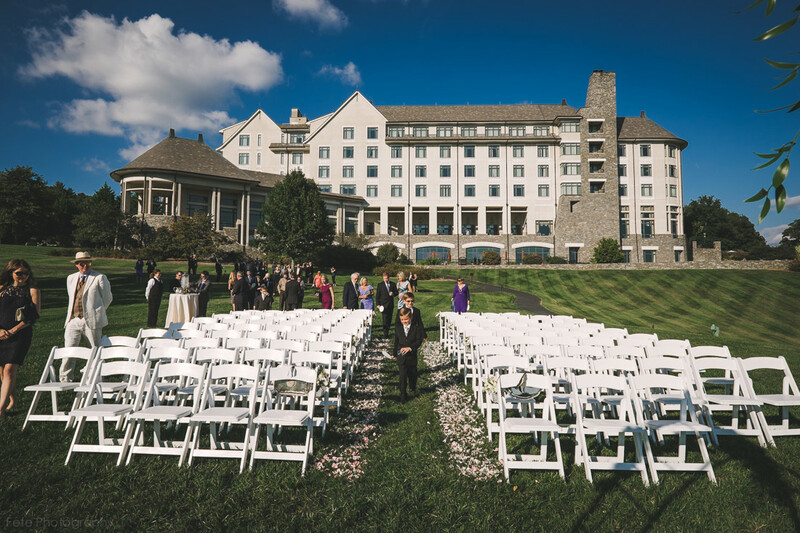 The outdoor ceremony at the Inn on Biltmore boasted mountain views with pristine blue skies. 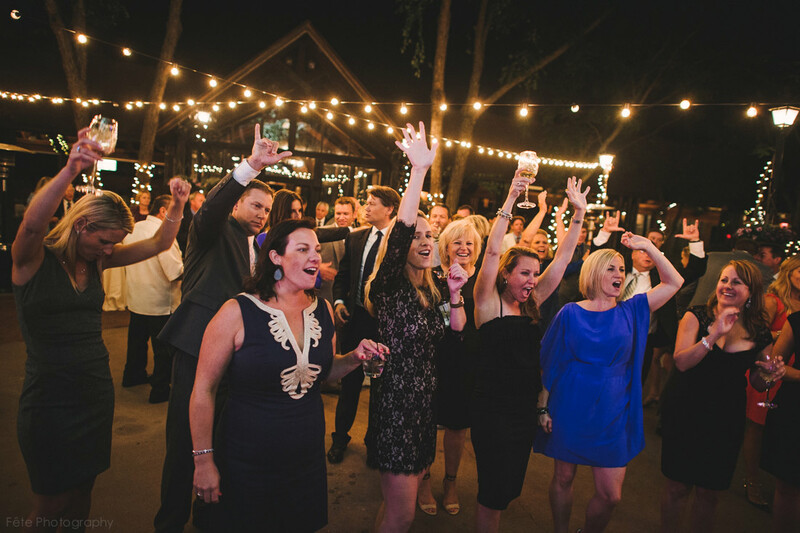 The lively reception followed at Deerpark. 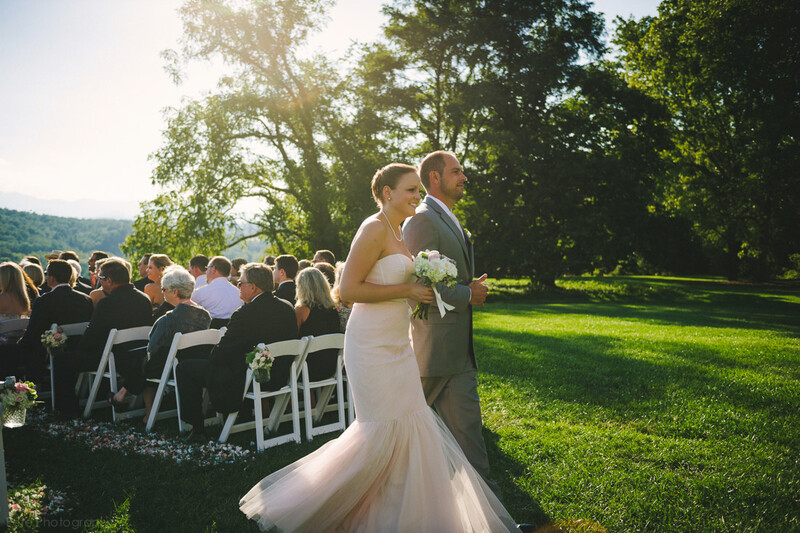 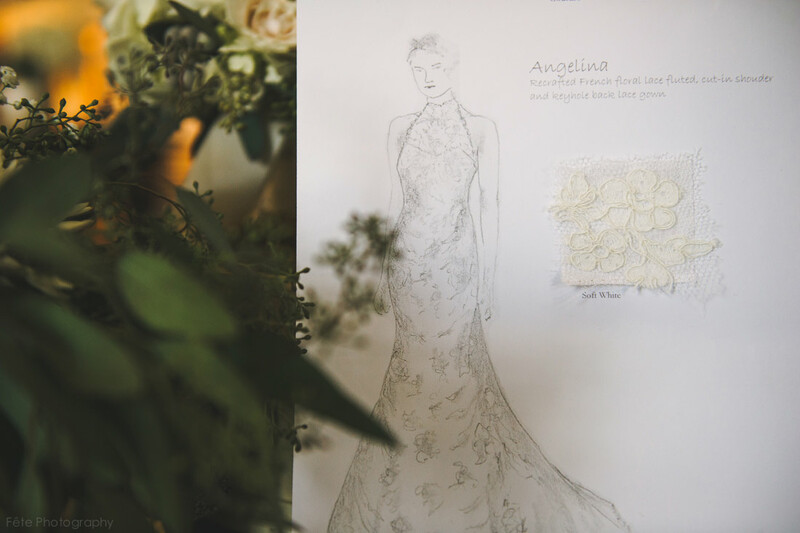 Jessica looked flawless in her couture wedding gown. 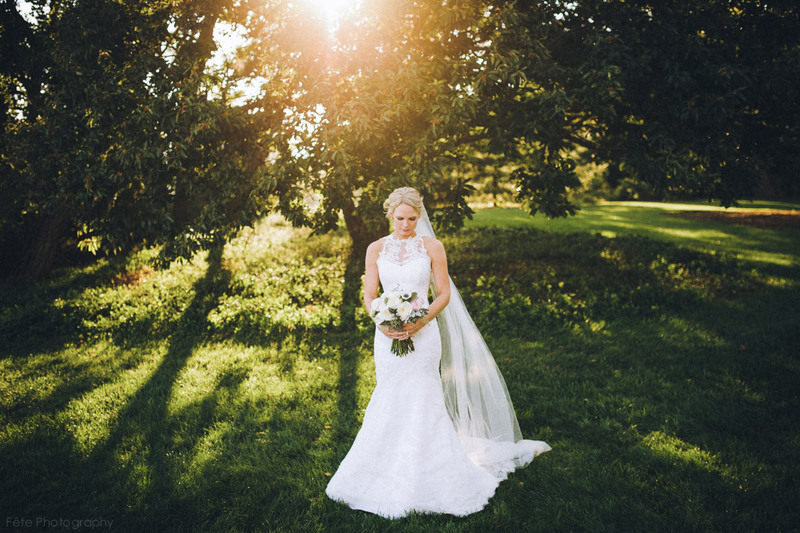 Seriously stunning bride with impeccable taste. 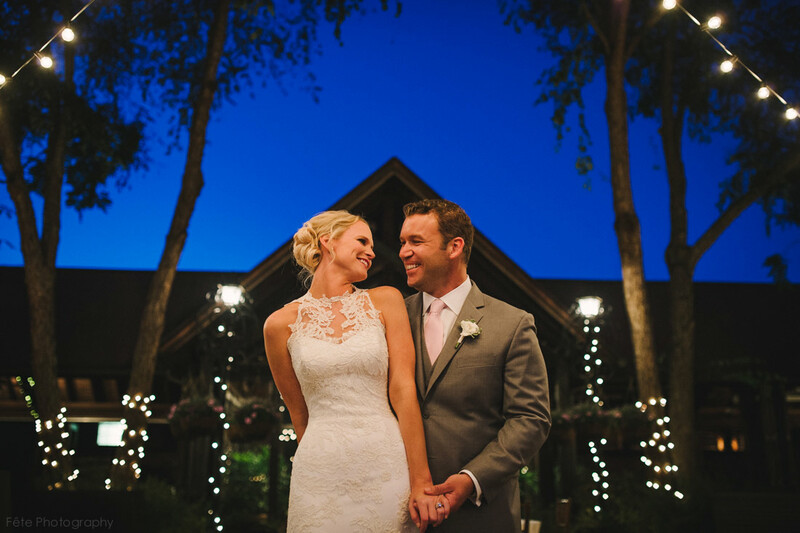 Thanks so much to Events by Kiersa for keeping the day running smoothly. 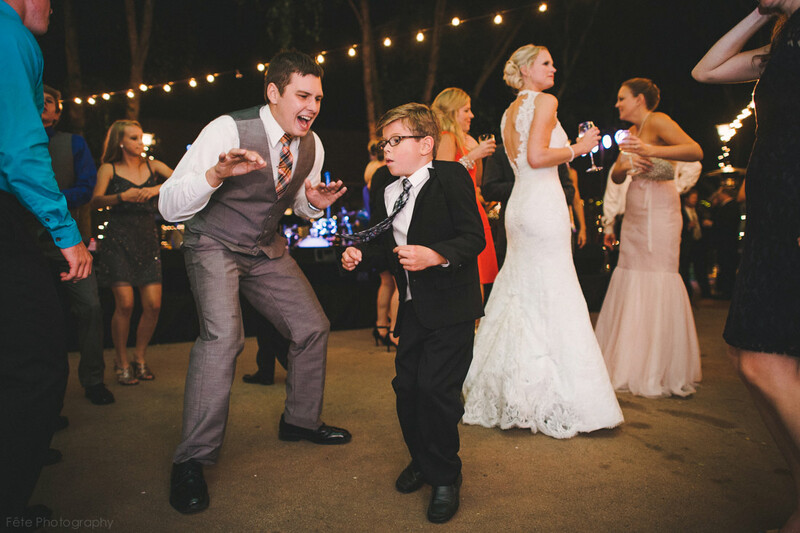 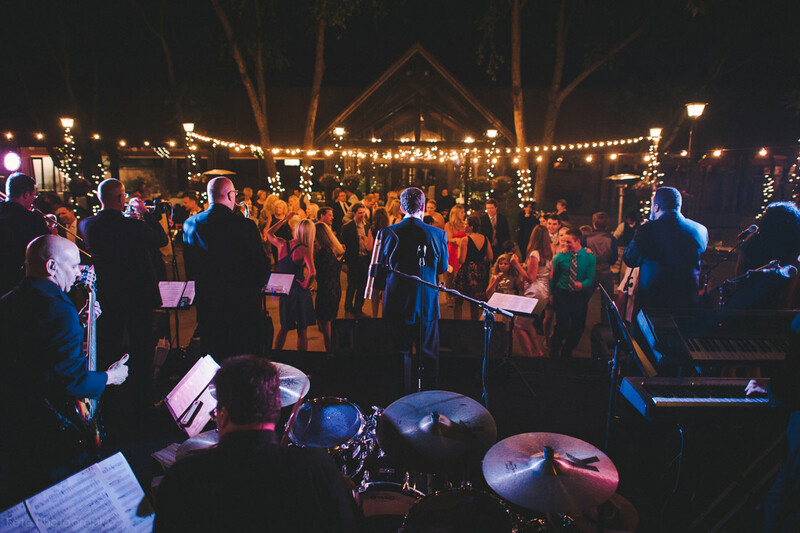 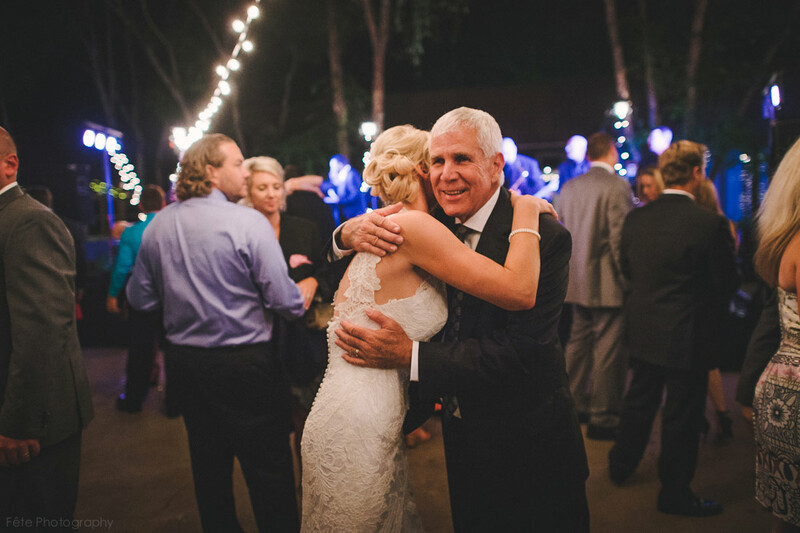 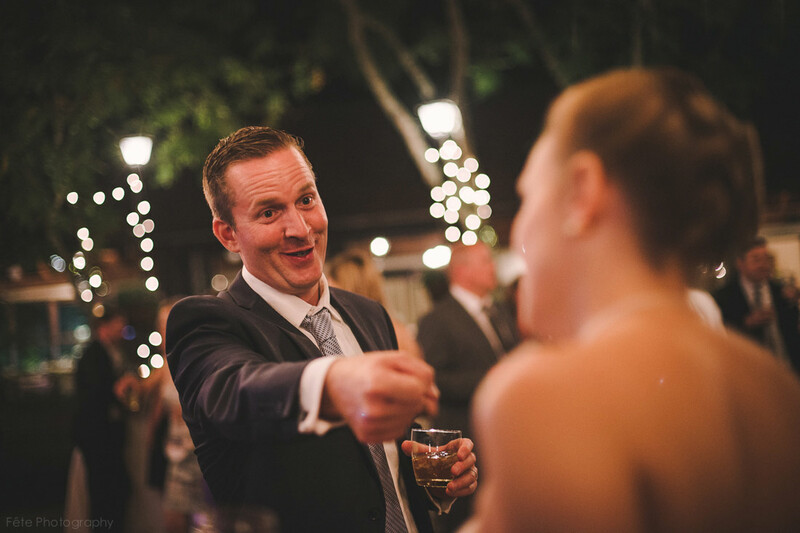 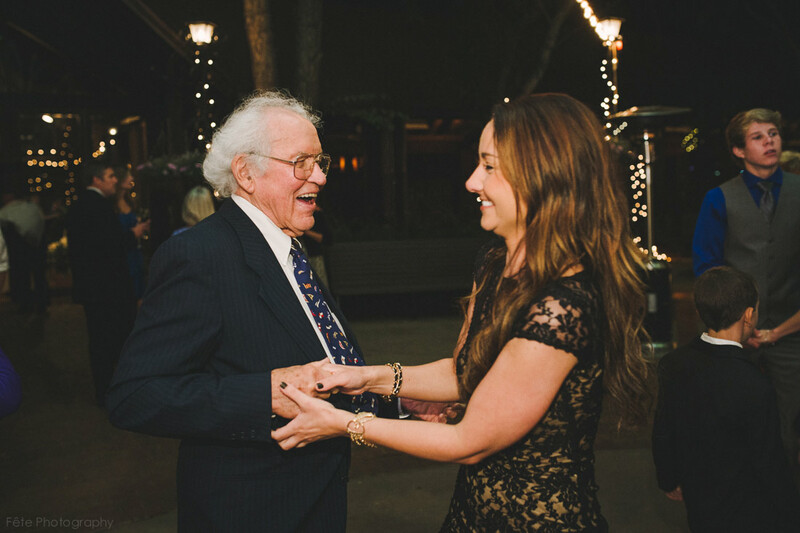 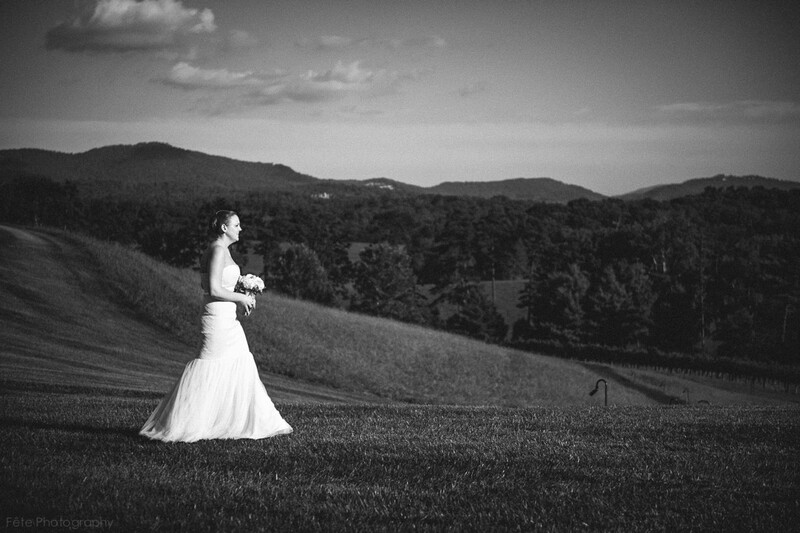 As wedding photographers we love working with event planners and Kiersa and her team are top notch! 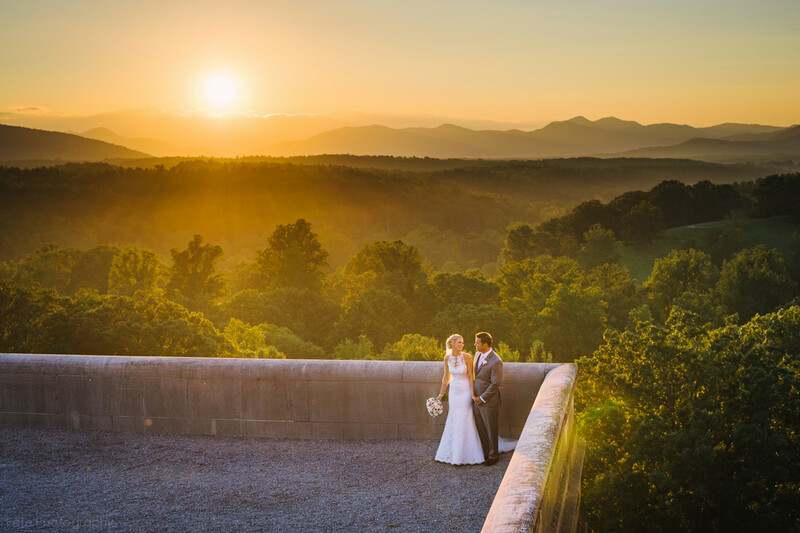 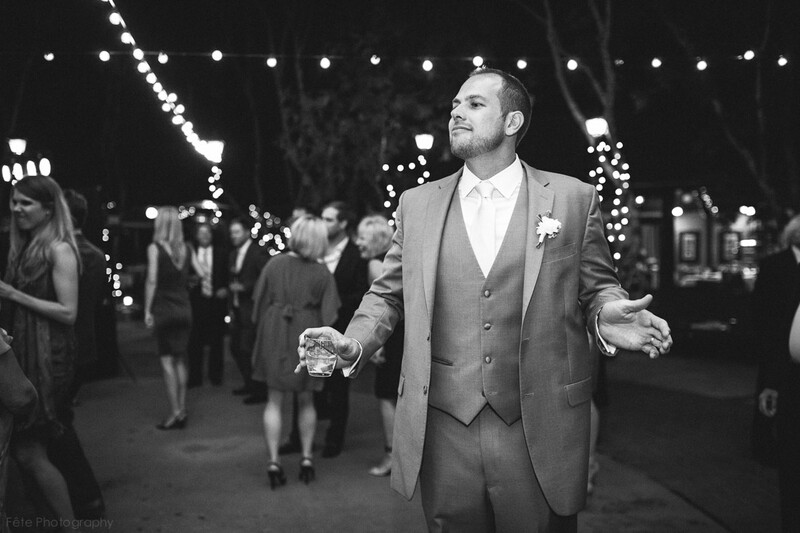 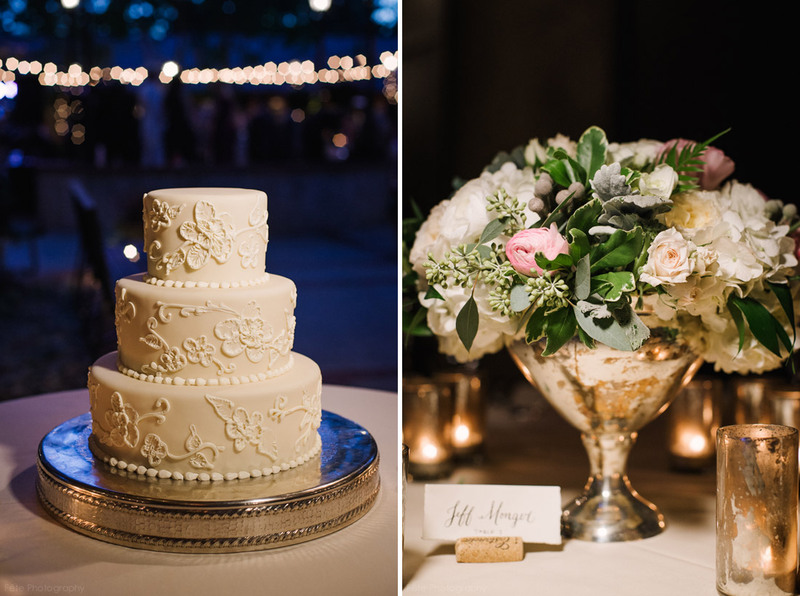 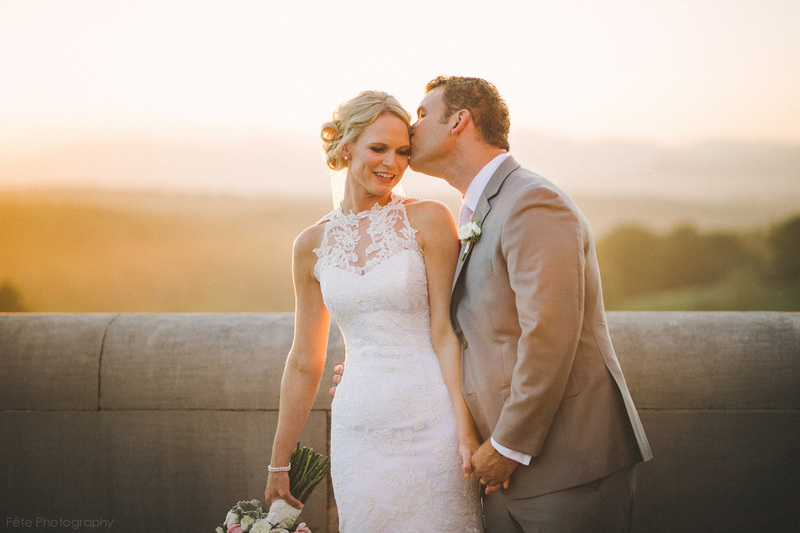 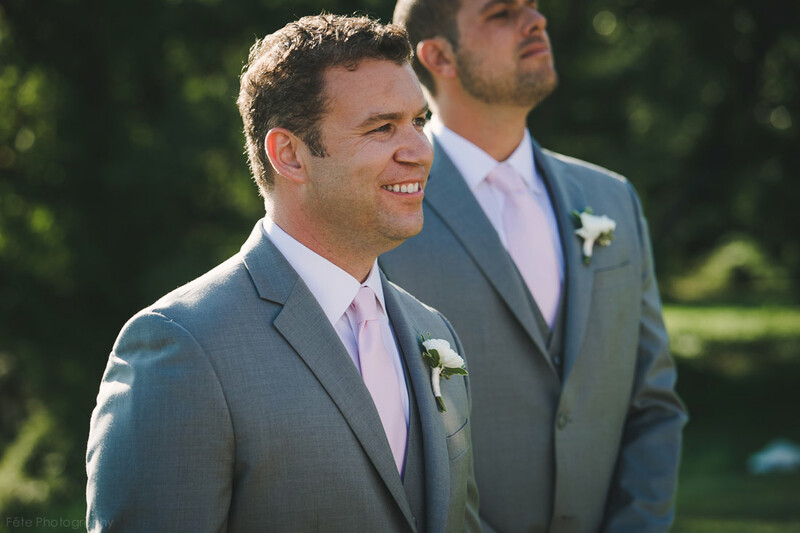 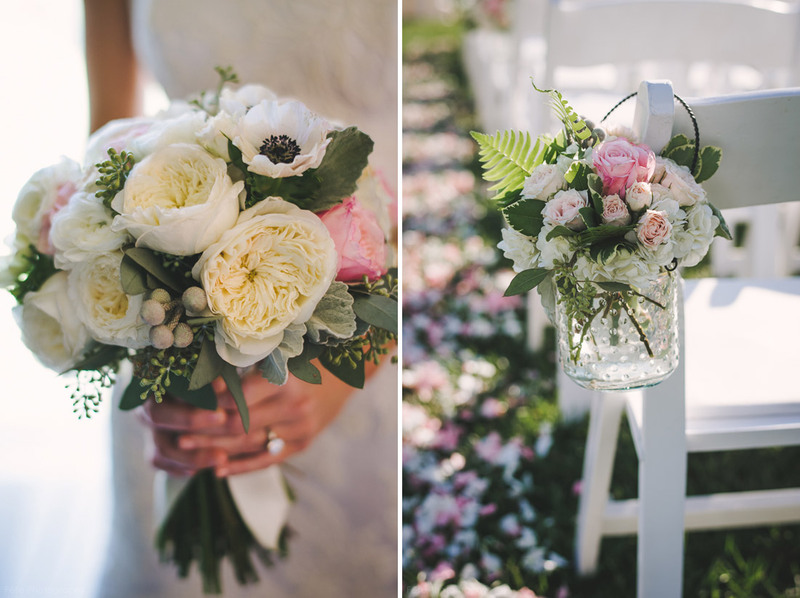 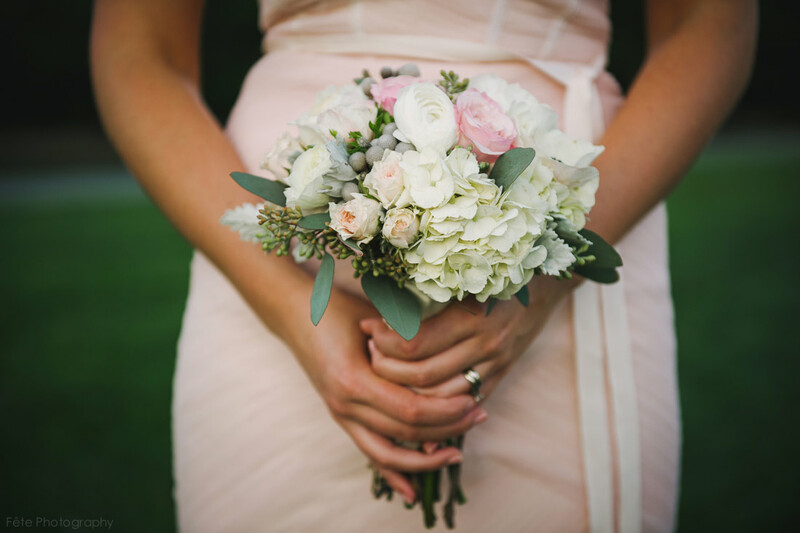 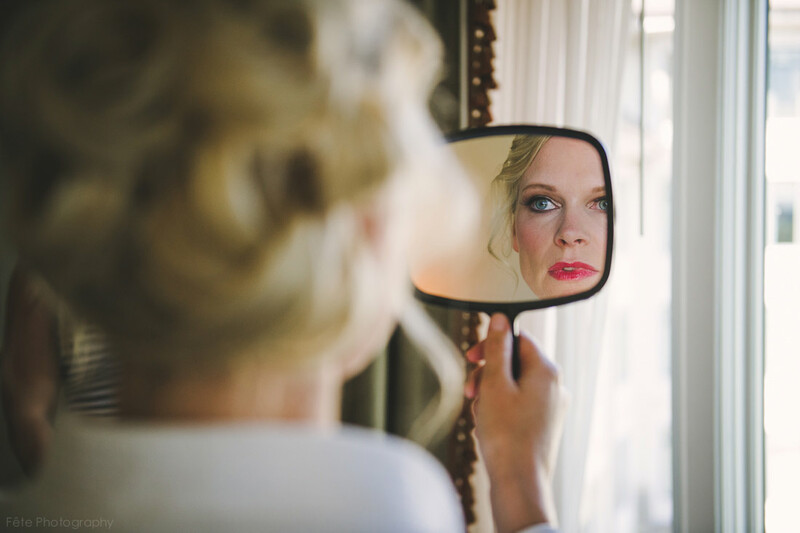 This wedding was also featured on Style Me Pretty which you can see here: Elegant Biltmore Estate Wedding.